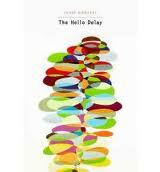 I rip up Julie Choffel’s book, The Hello Delay. I take the cover and pin it to the wall. 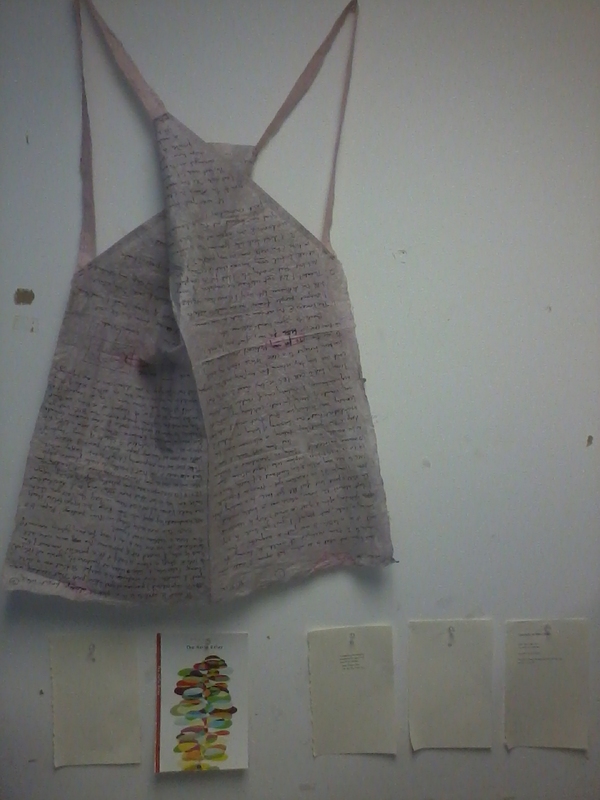 I take the first page and pin it to the wall. When I read that page I will unfasten the pin and turn the page over. When I read that page I will pin another on the wall next to it. When all the pages are on the wall I will wait a day and when that day is done I will take down all the pages and remove them from my life. I try to remember with discipline. “spores in the skies my memorabilia” — Even though lines like this fold me up.Make me want to hold on to them. By the time you read this, there will be one less Julie Choffel book in the world. By the time you read this, I will have tried to remember the work outside of the book. If you have The Hello Delay then it is more precious. If you see me, quote me a line.